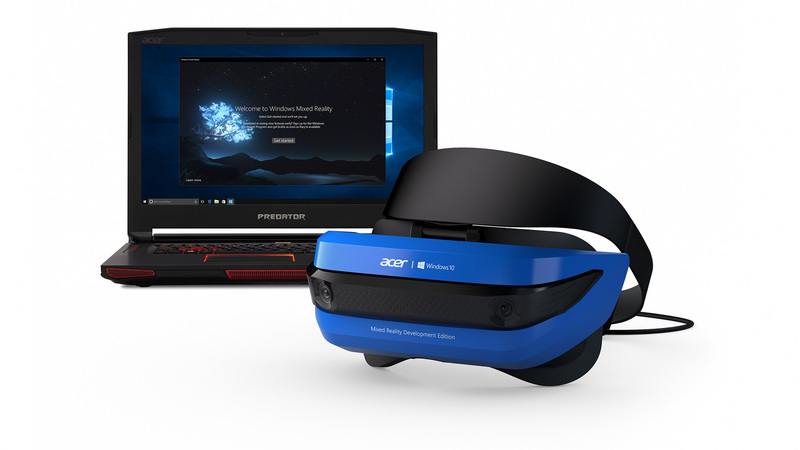 Finally, after months of anxious waiting, people can buy their own Windows Mixed Reality headsets for themselves, but you must meet the right conditions. 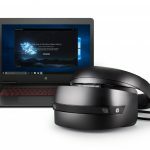 Microsoft is offering both the HP and Developer Edition headsets at respective prices of $329 and $299, but the offer is currently available only for developers, so you can’t still switch to this platform until a consumer edition is out. 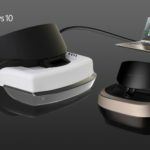 Both models got out of stock really fast, which means that developers are anxious to try this new affordable Mixed Reality system. 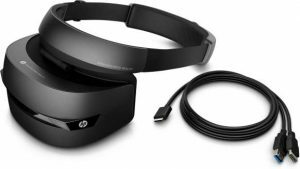 Both headsets are very much alike, they include a pair of 1440×1440 displays, support for 90Hz refresh rate (the current standard for Virtual Reality experiences), 95-degree field of view, and a cable that carries both USB data and HDMI video. 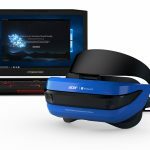 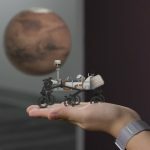 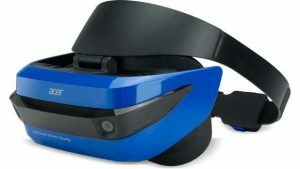 Windows Mixed Reality headsets won’t amaze consumers for its specs, but rather for its affordability, which will foster Augmented Reality and Virtual Reality applications to ensure there are enough when the headsets become available for all consumers. 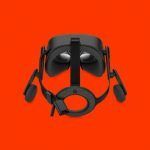 If Microsoft’s plans go well, it will allow an expensive technology such as VR finally get into mainstream markets.